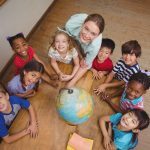 Malaysia is a country of contrasts, where different languages and cultures fuse and merge to create a unique Southeast Asian nation that’s quite unlike any of its neighboring countries. 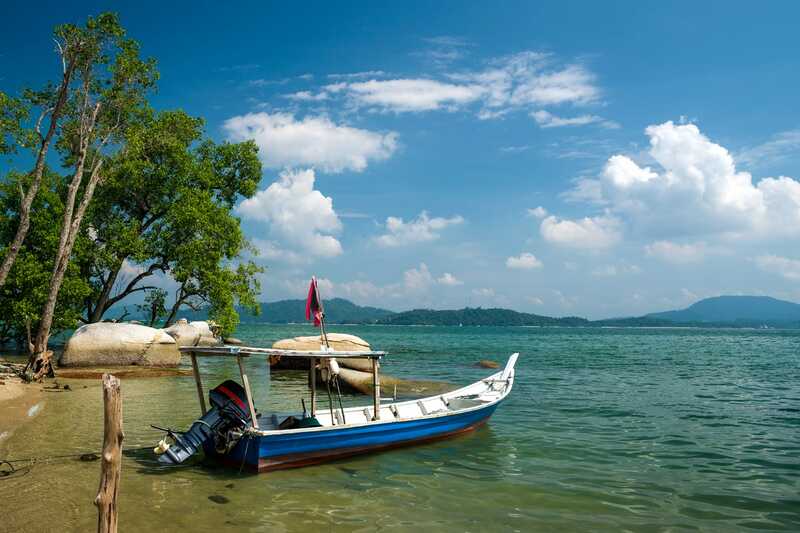 Malaysia is home to beautiful coastline, tropical islands and coral reefs that are scorched by the sun. Humid rainforests in Borneo and on the mainland are full of rare wildlife, while the highlands are always a cooling retreat from the heat. To help you plan your trip, here are the best places to visit in Malaysia. 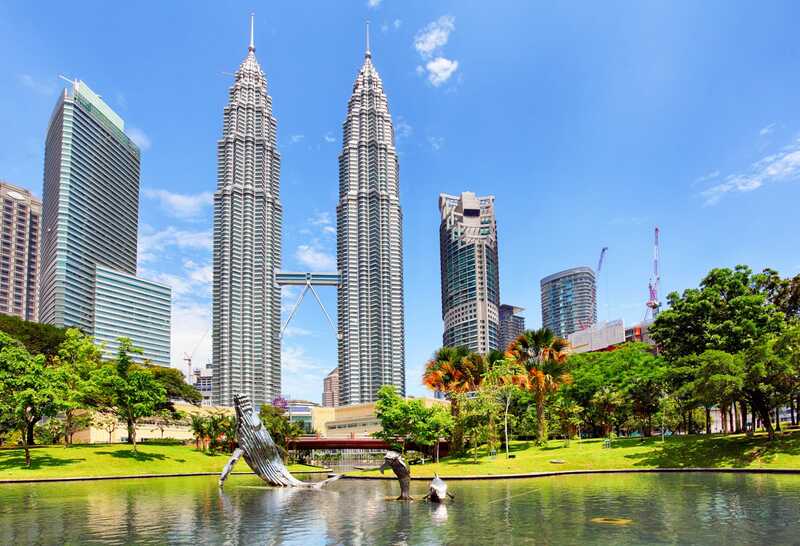 Any journey to Malaysia should start in Kuala Lumpur, the nation’s capital and largest city. Although at first it may seem like a sprawling metropolis, once you’ve found your feet you’ll realize that this is the heart of modern Malaysia. 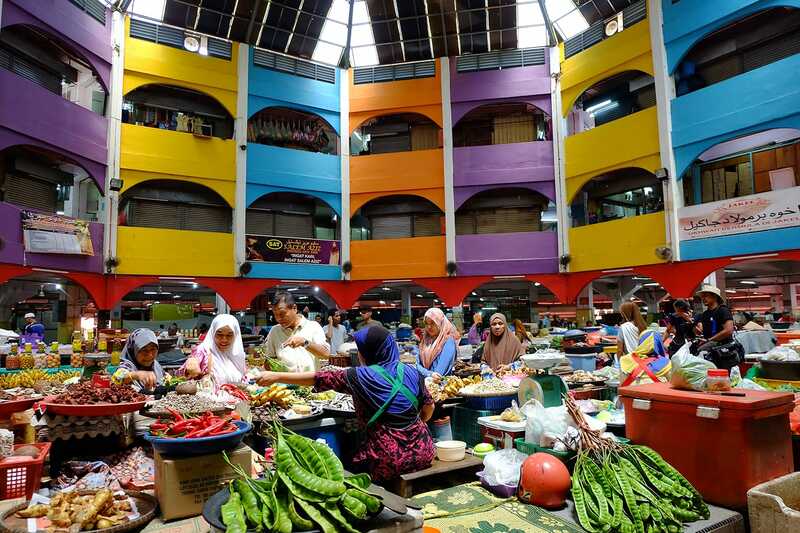 Old markets and colonial buildings stand in the shadow of the brightly lit Petronas Towers and gleaming skyscrapers. There’s food, intriguing museums and a diverse blend of Malay, Chinese, Indian and European influences to discover across this vibrant city. It’s easy to spend at least three days in KL with all it has to offer. Sipadan Island truly holds the best of Malaysia when it comes to scuba diving and snorkeling. This is Borneo’s best island. 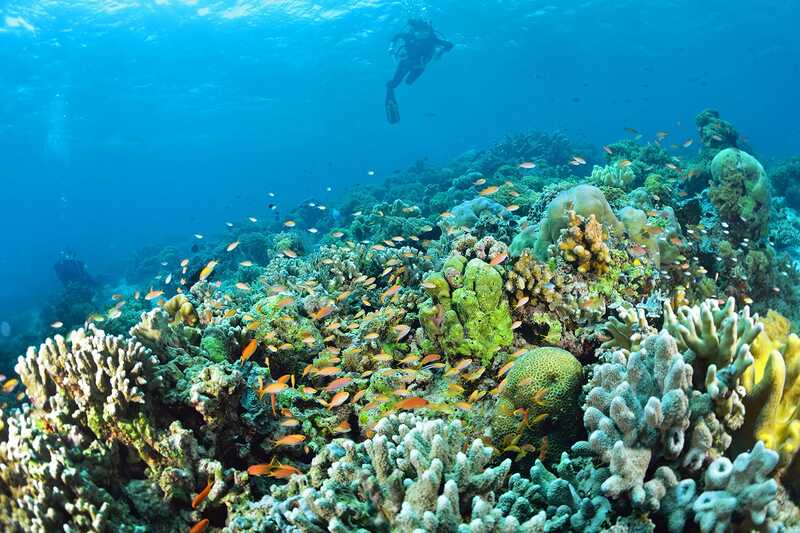 It’s a coral atoll, surrounded by some of the most diverse and colorful reefs and marine life in the world. Here you can see all sorts of underwater creatures, large and small, while the island itself is home to white sand beaches and beautiful green palm trees. It’s not the easiest island to reach, as it’s remote and isolated, but it is worth every extra effort needed to travel to it. Taman Negara is the largest national park on the Malay Peninsula. In fact, the name Taman Negara literally translates from Malay to English as ‘National Park’. It’s an area of rainforest and wildlife, one of the last surviving areas in the country outside of Malaysian Borneo. Travel here is best done along the river, and there are local villages connected by boat where you can overnight before taking on the canopy walks that are suspended high in the trees. 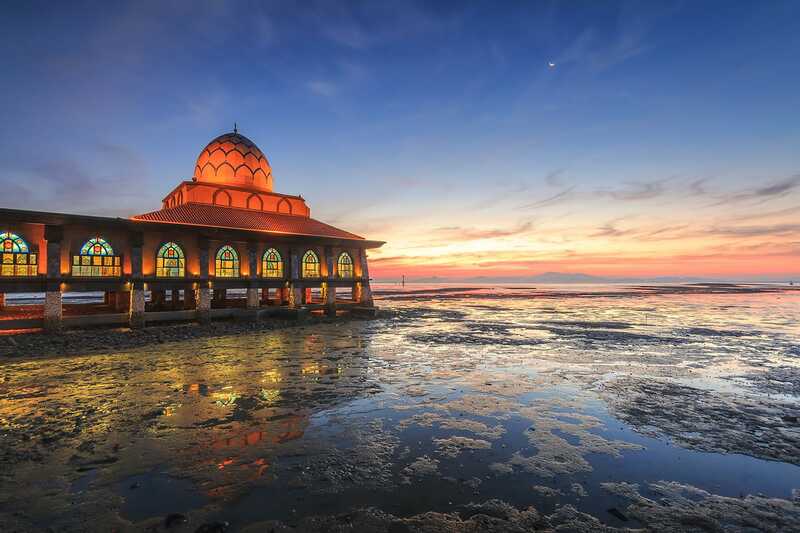 Malacca is one of the most historic Malaysian destinations to visit. 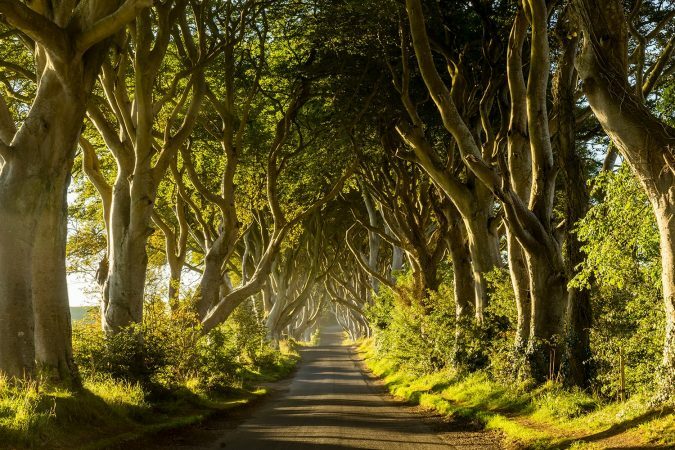 Found on the west coast, there’s an eclectic mix of architecture and culture to explore. There are colonial Portuguese ruins, British era buildings and a dense Chinatown that have all contributed to the UNESCO World Heritage status. 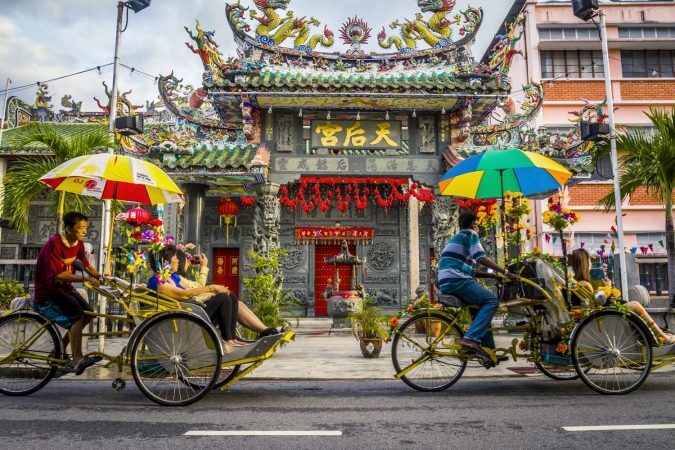 Visit the famous Jonker Street to uncover local culinary delights and check out the unusual ‘floating mosque’ that sits out on stilts in the ocean. 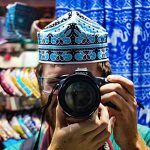 Few people ever seem to visit Johor Bahru, so if you are wondering where to go in Malaysia that’s off the beaten path, then this is the city to visit. Johor Bahru is overshadowed by Singapore which lies across the border to the south, but actually, this is one of Malaysia’s biggest cities and traditionally one of the most important. You can delve into the culture and see the grand palaces of the Sultan of Johor who used to hold sway over much of the peninsula. The Genting Highlands are found just outside of Kuala Lumpur and have long been a great escape from the city. 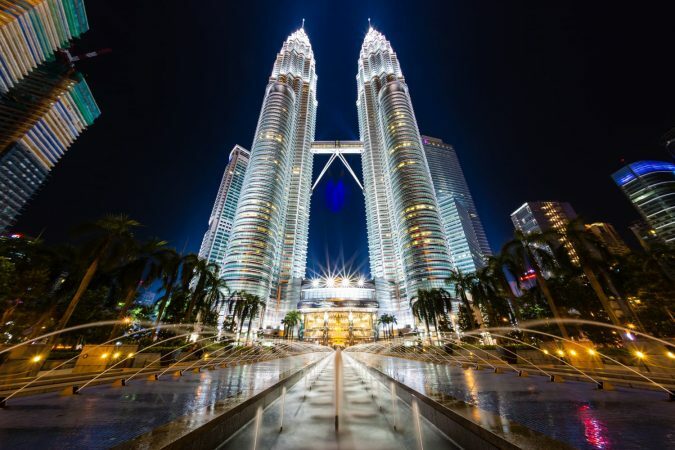 There are holiday resorts and amusement parks in the highlands that cater to the locals of KL, but it’s an intriguing look at local tourism and a fun place to include when you plan a trip to Malaysia. 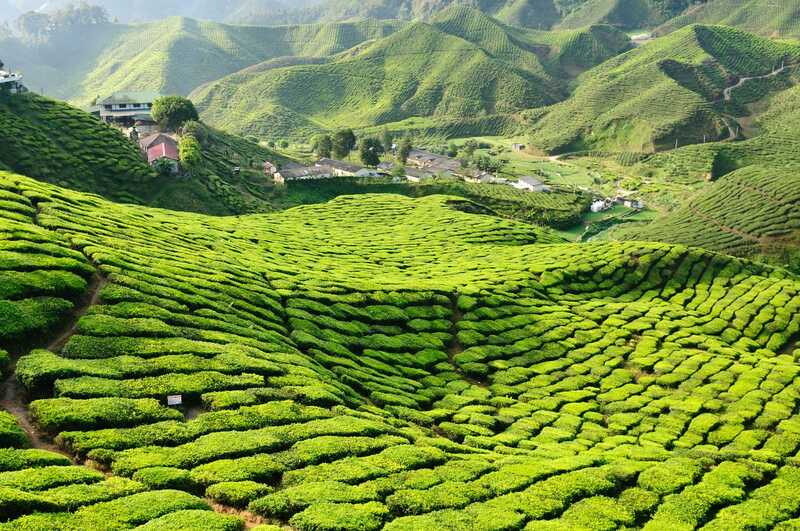 The Cameron Highlands is one of the best holiday destinations in Malaysia. 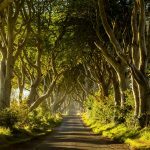 If you tire of the heat of the coast or the humidity of the cities, then head into these central hills for something completely different. 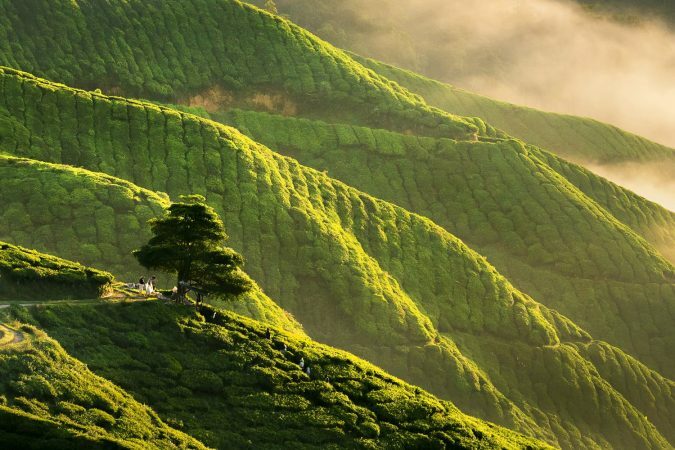 Founded as a hill station for the colonial British to escape to in the summer, the Cameron Highlands is cool, rainy, and very refreshing. There are jungle walks, tea plantations and strawberry farms to see up in these beautiful hills. 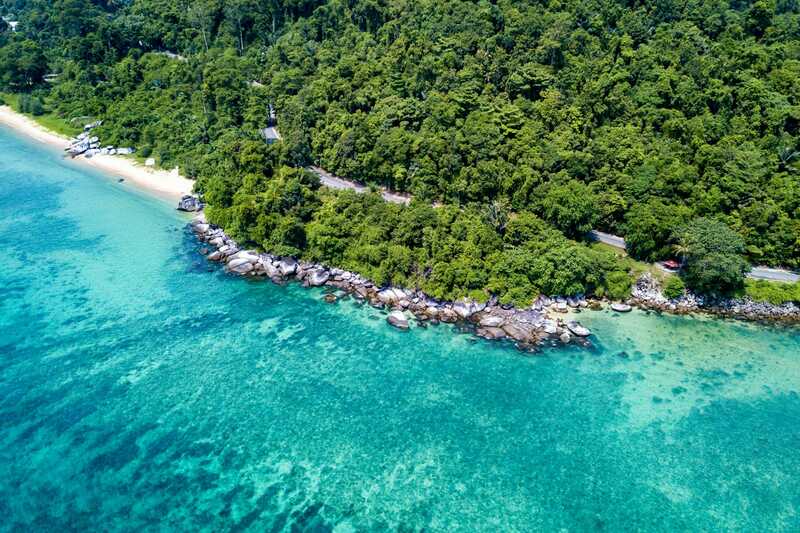 Sleepy Pulau Pangkor is one of the best tourist spots in Malaysia, but it’s also one of the last hidden gems on the west coast. The island is halfway between Malacca and Penang, but sees few tourists other than local Malaysians. It’s a rustic place with a few hotels and guest houses, but it has lots of nice beaches and places to relax. UNESCO World Heritage listed George Town is the epitome of multicultural Malaysia. Found on the island of Penang, this is a foodie’s paradise where you can have a traditional Malay breakfast of roti, followed by a steaming bowl of Chinese dumplings for lunch and a delicious Indian curry for dinner. 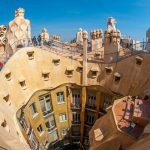 The streets are full of character and street art, and there’s a thriving nightlife any day of the week. 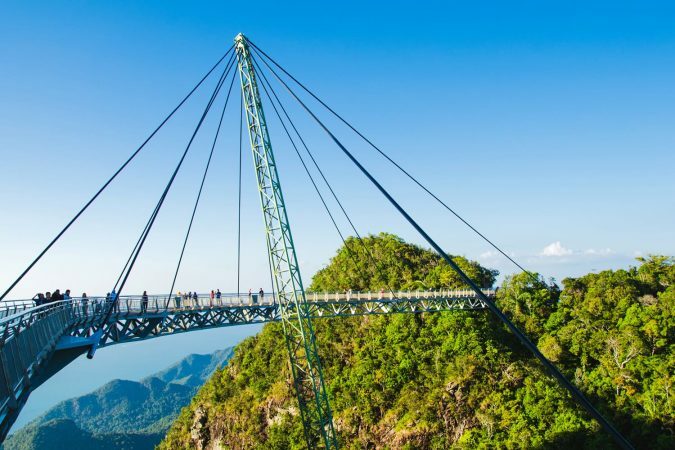 Langkawi is one of the most beautiful travel destinations in Malaysia, and the country’s favorite tropical getaway. It’s perfect for a weekend escape because this duty free island is laid-back and beautiful, with some of the best beaches on the west coast. 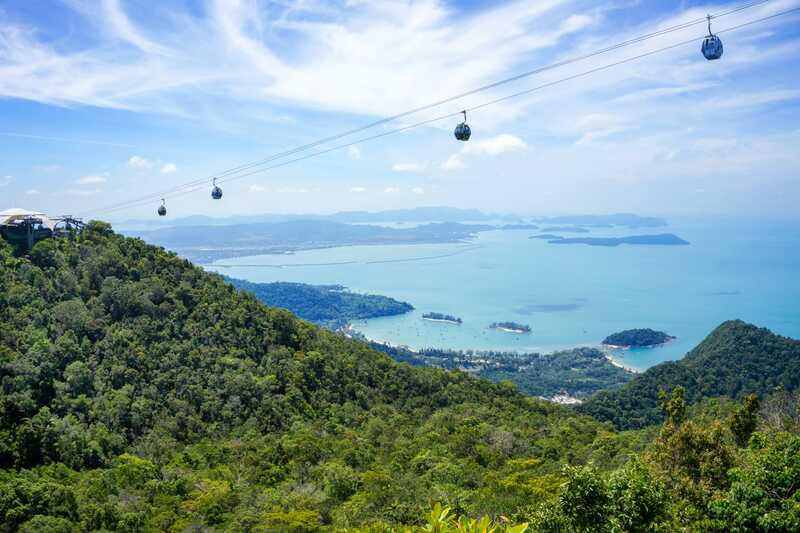 There’s great island hopping opportunities, spectacular vistas from the top of the Langkawi Cable Car and Sky Bridge and plenty of bars and restaurants along the beaches. 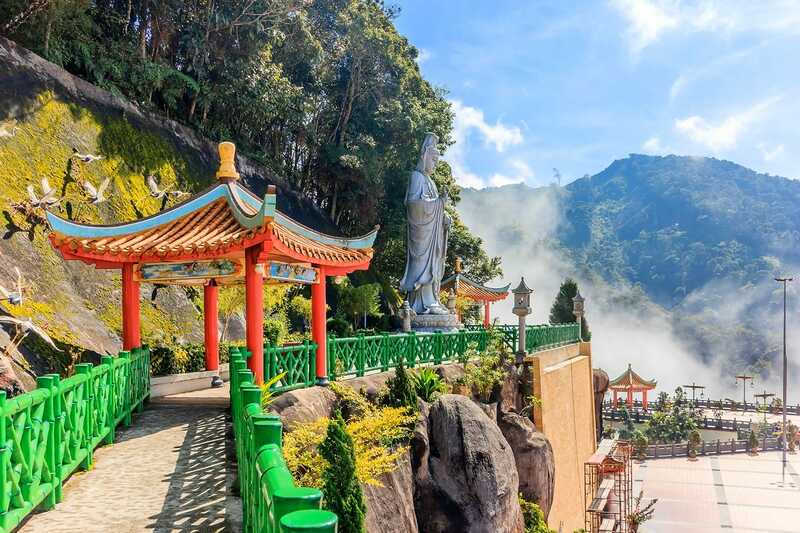 For many, Ipoh becomes just a transit point on the map when traveling from the Cameron Highlands to the north, but it’s worth sticking around to see one of Malaysia’s fastest growing destinations. 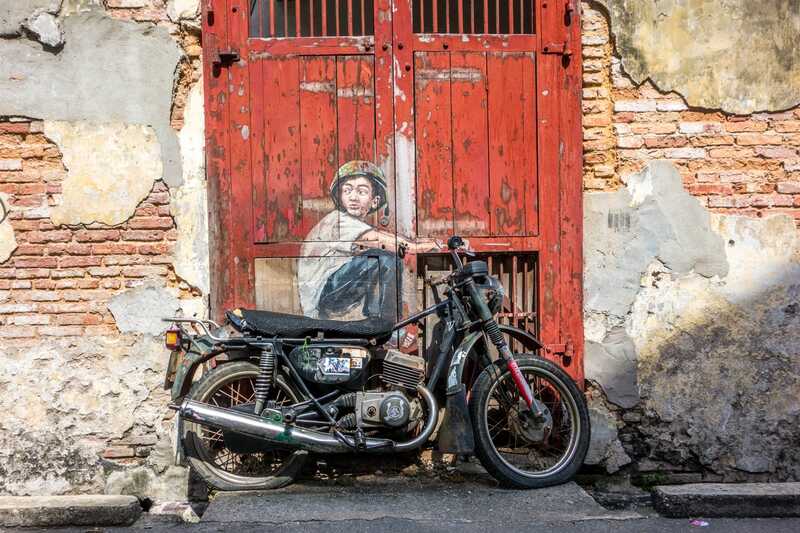 Ipoh is a city of heritage, with a great food culture and plenty of old, ramshackled streets to explore. Nearby there are limestone karsts and lakes to see, and even the ruins of Malaysia’s only castle, Kellie’s Castle, built by a mad Scotsman in the 19th century. 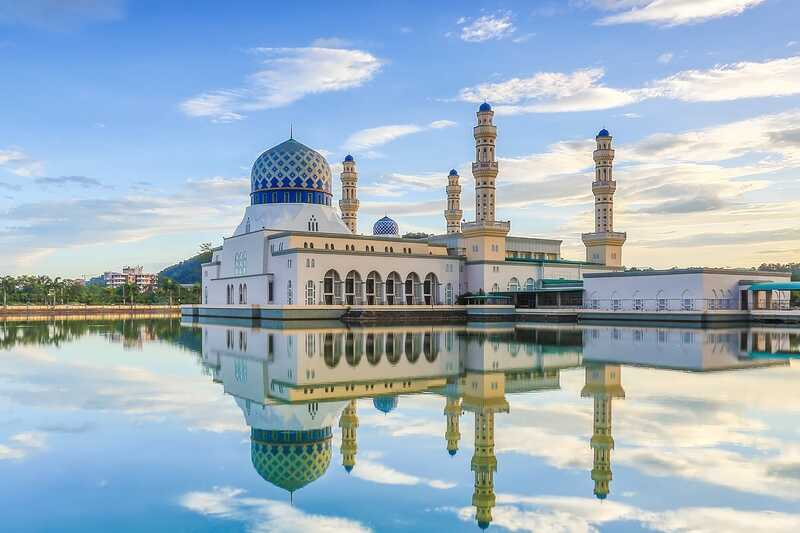 Most visitors traveling to Malaysia are unlikely to include Taiping on their itinerary because few people know much about this small provincial city in the state of Perak. 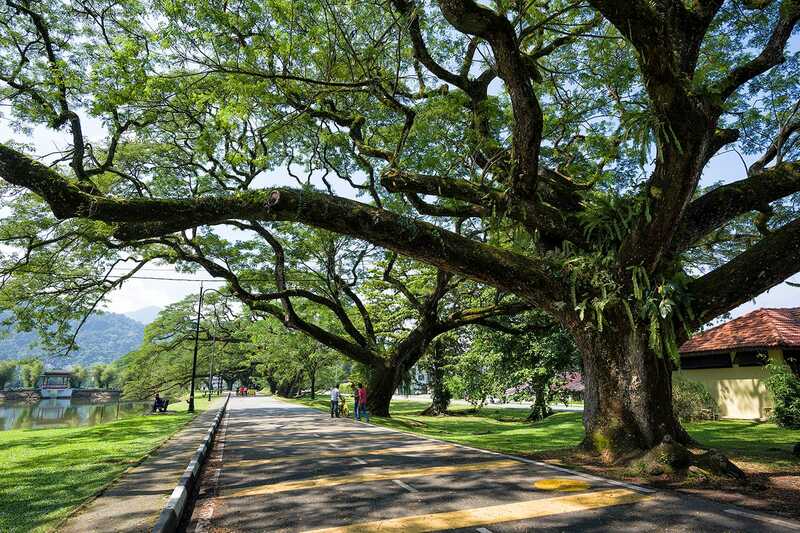 It’s perfect for those looking to see a more unknown destination in the country though, as actually, Taiping is a very friendly, laid-back city with some beautiful gardens, mangrove reserves and cooling hill stations that provide a welcome break from other, more crowded parts of Malaysia. 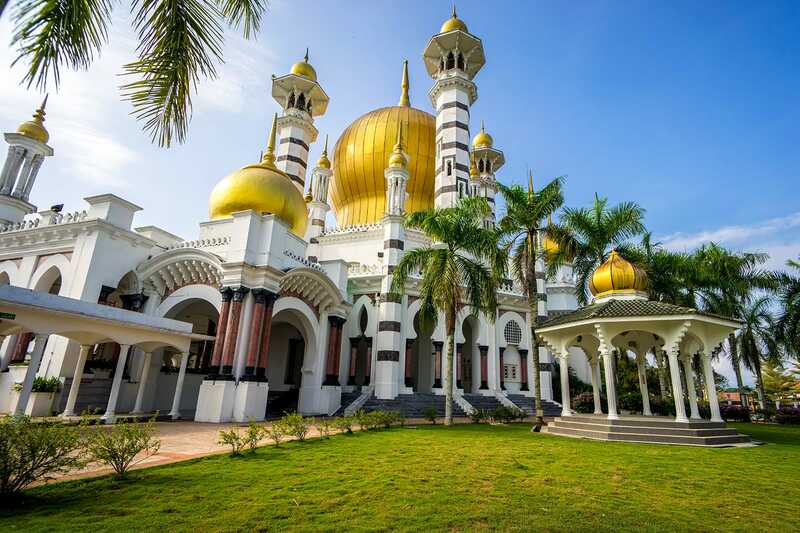 Kuala Kangsar is the royal capital of the Malaysian state of Perak, and although this small city has long been outgrown by Ipoh and Taiping, it remains an important place in local history. This is where the Sultans of Perak ruled from, and it is still the site of the royal palace of the Sultan, who continues to reside here to this day. 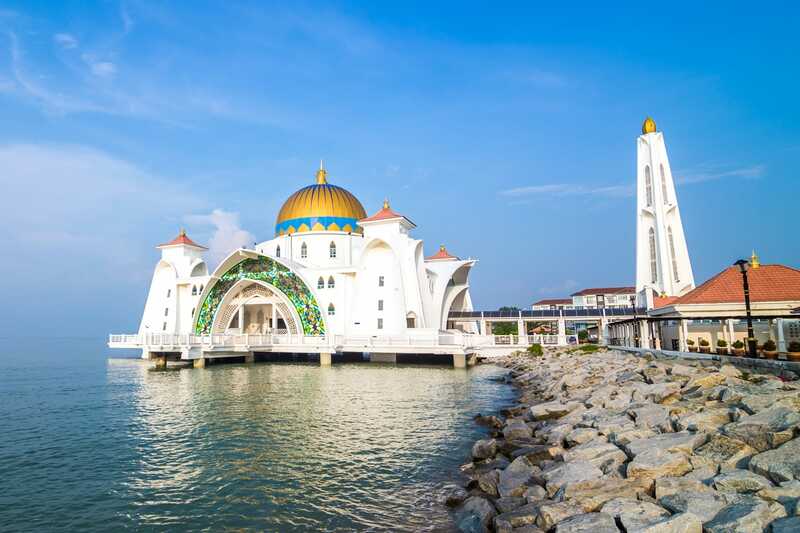 Kuala Perlis is just a short hop away from the border with Thailand, and its position close to the border has led this city to become a real melting pot of Southeast Asian cultures. Much of the older city is built on wooden stilts that stretch out across the mangroves that are found along the length of the coastline here, and it’s an incredibly unique place to see. Kota Bharu is found on the east coast of Peninsular Malaysia and is primarily known for being the jumping off point to the Perhentian Islands. Hang around for a bit longer than a transit through, as Kota Bharu is one of the most traditionally Malay cities in the countries. This is a conservative place, but an interesting one, as you will see a side of Malaysia that was long ago lost in many of the east coast areas. Visit the local museums and mosques, and see the grand architecture of the royal palaces. 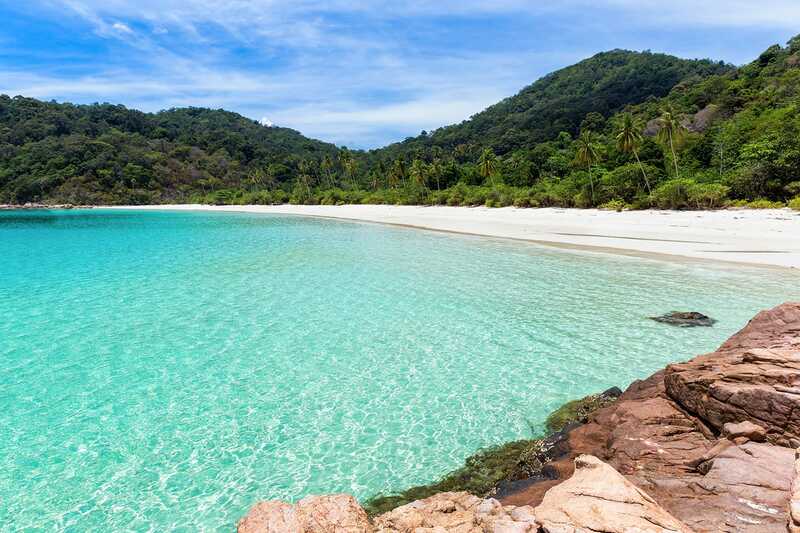 The Perhentian Islands are one of the most beautiful spots on the east coast, and possibly in the entire country. There are several islands to visit, and it’s fun to get around by boat or taxi. These are tropical cliches where white sand and blue sea merge spectacularly. There’s great snorkeling, better diving and a laid-back island vibe to enjoy. Just south of the Perhentian Islands is Pulau Redang, another tropical island, and again, one of the most beautiful places in Malaysia. Pulau Redang has an extensive marine reservation where the protected waters are absolutely transparent and full of life. That means of course, it’s an excellent location to take to the water with snorkel or scuba gear. 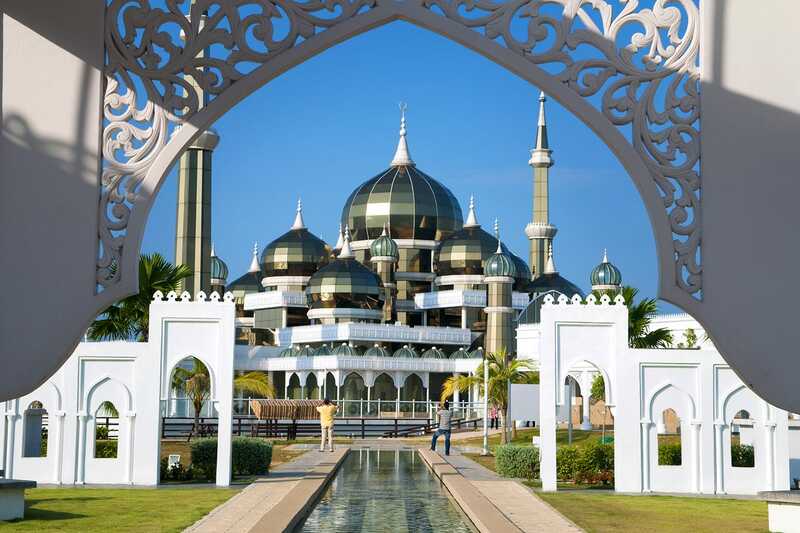 Kuala Terengganu on Malaysia’s east coast is very much an under-visited city. Like much of the eastern shore, it’s very conservative in nature, but equally interesting with an eclectic mix of Malay, Chinese and Indian influences. 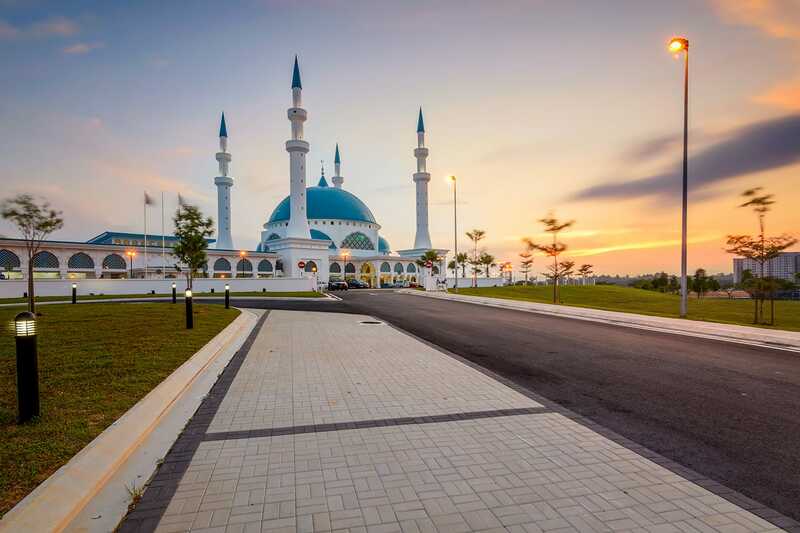 The Crystal Mosque is the city’s best known attraction, and this stunning structure, built from glass, steel and crystal, is wonderful to behold. Waiting off the southeast coast of mainland Malaysia is Pulau Tioman. If you’re wondering what to do in Malaysia to experience laid-back, island living, then make sure to visit Pulau Tioman. There are white sands, coral reefs and once you are bored with the coast, plenty of dense jungle and hiking. It’s chilled out on Tioman, and duty free too. 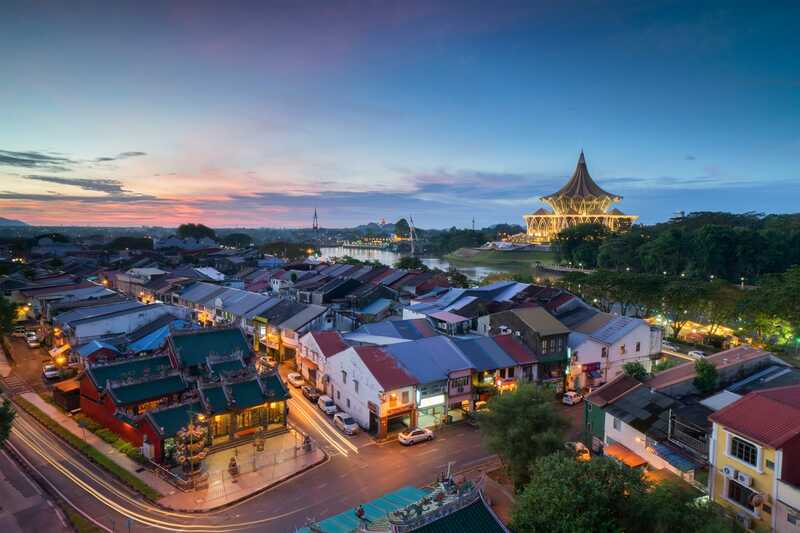 When visiting Malaysia, don’t miss out on a trip to Kuching. This is the capital and largest city of Sarawak on the island of Borneo. 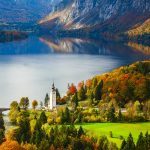 It’s a diverse, multicultural place that can be the starting point for any journey further into the rainforests and beautiful scenery of the region. Miri is Sarawak’s second largest city, found close to neighboring Brunei. 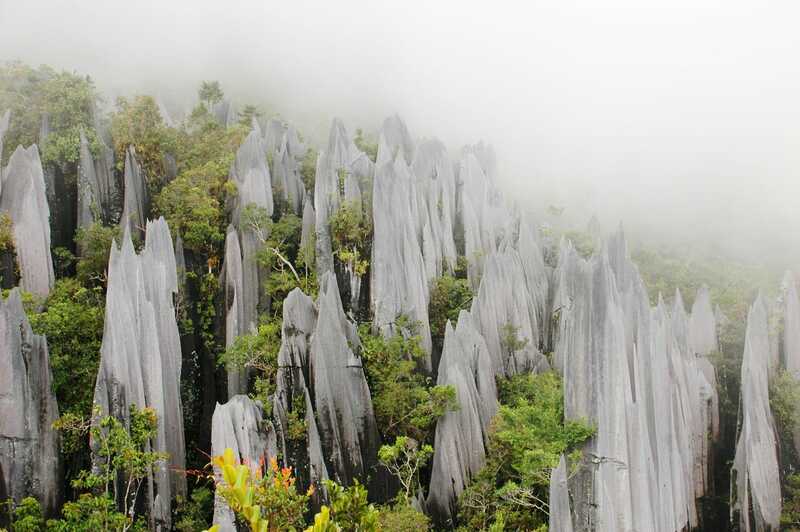 The city itself is just that, a city, but nearby are the unique caves of the Gunung Mulu National Park, where incredible limestone pinnacles rise abruptly from the mountains. You can also visit the Kelabit Highlands, a place that’s perfect for trekking and learning more about the diverse indigenous cultures of Borneo. Kota Kinabalu, or KK as the locals call it, is the capital and largest city of the state of Sabah on the northern part of Borneo. It’s the gateway to the mighty Mount Kinabalu, the tallest mountain in Southeast Asia, and it’s also surrounded by colorful marine national parks and tropical islands. Sabah’s Kinabatangan River is also known as the ‘Corridor of Life’ and it is one of the most incredible natural tourist attractions in Malaysia. That’s because, in the region of Borneo that is constantly under threat from poachers and deforestation, this protected river forms a vital habitat for the survival of many rare species. 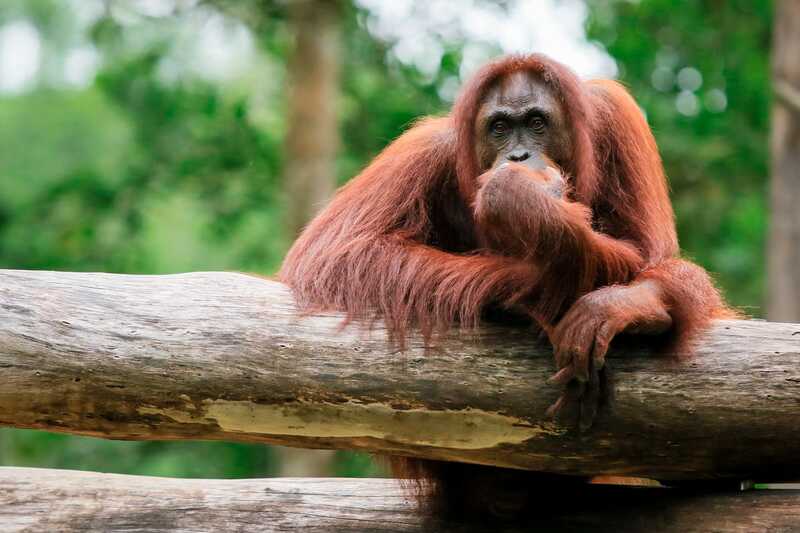 This is one of the best places in the world to see orangutans in the wild, while a cruise down the river and a stay in the forest will bring you face to face with everything from proboscis monkeys to saltwater crocodiles. Labuan Island is found just off the coast of Sabah, in the waters of Borneo. It’s unique, as this is, in fact, a duty free island that’s separate from the surrounding states of Malaysian Borneo. 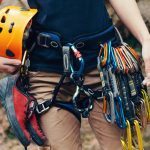 Although many people visit this offshore financial centre for the cheap beers, it’s also become a firm favorite among scuba divers looking to explore some of the beautiful reefs and shipwrecks found in the surrounding ocean. The Danum Valley is one of the most remote and isolated conservation that can be visited in the state of Sabah, on the island of Borneo. It’s deep in the rainforest, far from any settlements, but a journey here is worth the time and effort involved as this is some of the most untouched rainforest in the world. 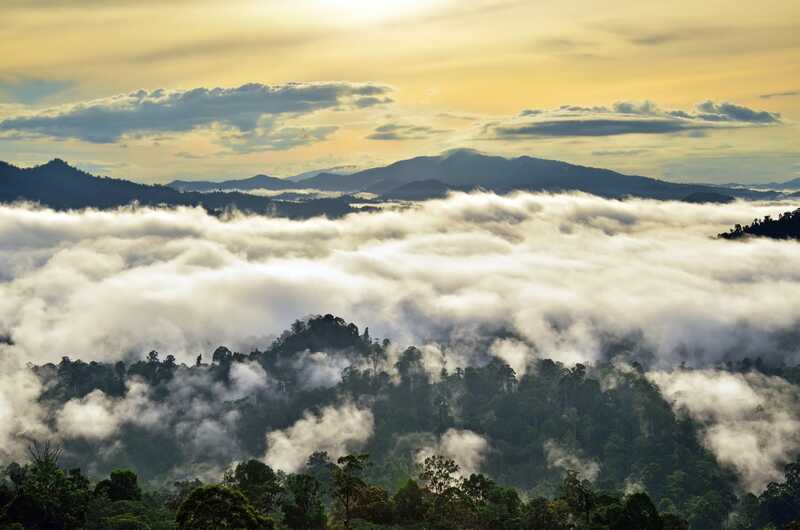 The Danum Valley was never really inhabited by humans, and so far it’s escaped poachers and deforestation. 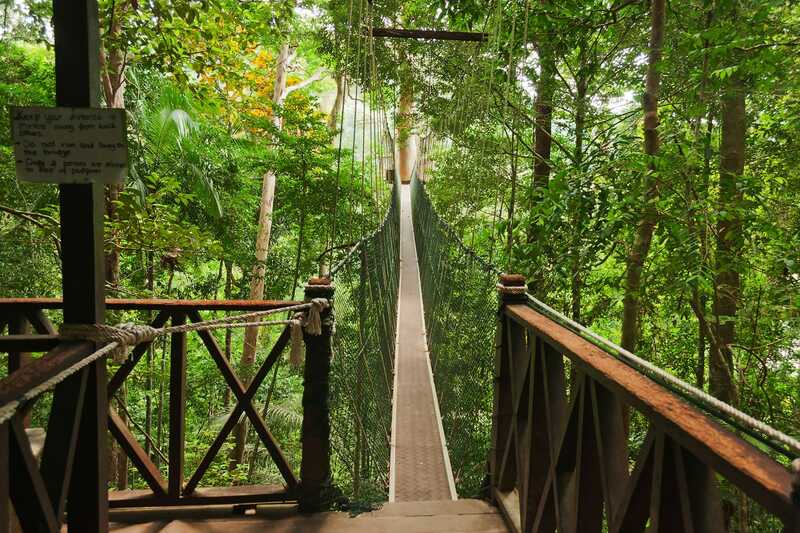 As a heavily protected biosphere, it offers intrepid travelers the chance to experience the wilds of Borneo, and some of the most endangered wildlife on the island, including orangutans, leopards and rhinoceros. 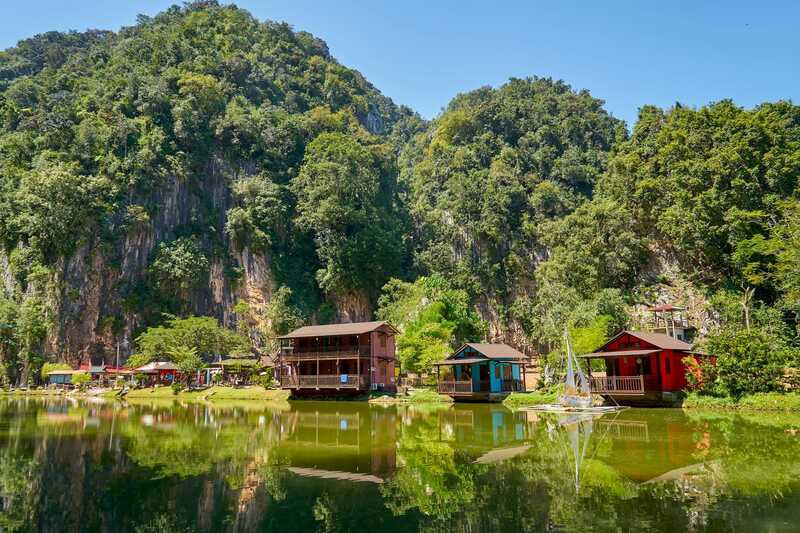 Experiencing this natural beauty is definitely one of the best things to do in Malaysia. Malaysia is one of the richer and more modern Southeast Asian destinations with tons of things to see and do. The above are just a few of the best places to visit in Malaysia. 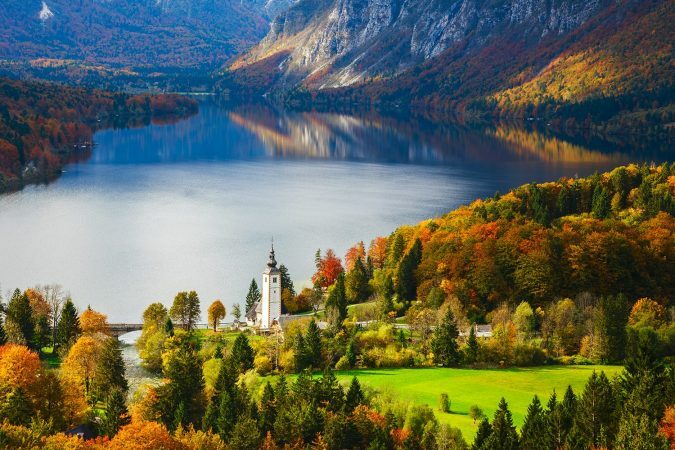 Don’t even consider skipping over this amazing country full of delicious food, breathtaking nature, and interesting history and culture.